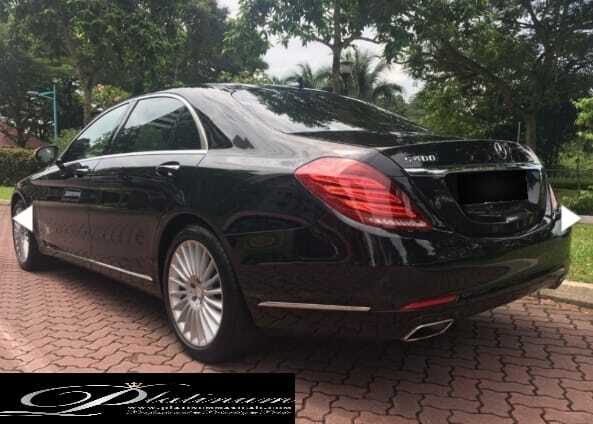 The traditional limousine singapore cars are the Mercedes E/S class. Mercedes Sedan Limo, suitable for up to maximum 3 passengers in limo services. This type of 4 seater limousine services are not only suitable for business but also for wedding or surprised transfers for loved ones. 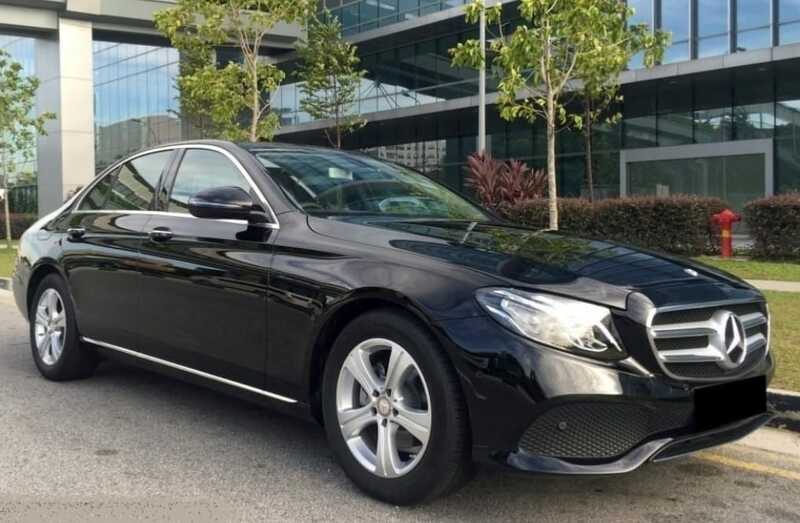 Car rental singapore Read more..
As all our limousine cars comes with attractive flat rates pricing, our valued customers can be rest assured that we are transparent in our charges. Terrifying high surging price from other limousine company are norm during peak hours. 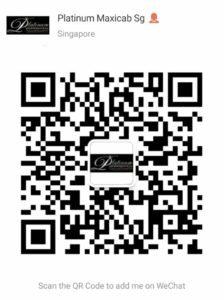 We at Platinum Limousine provides mercedes E class limousine at the lowest rate in town. The S class is available high on demand too. Suitable for all kind of events and function. The style of travelling in the limousine transport nice to be as wedding cars. The mercedes S class limousine hardly to be seen on the road. That’s why once you or your guests are in one, you guys are very lucky. We are available via whatapps, skype, wechat, facebook or simply sms/call our hotline (+65)97775151. Limo rental services are available within 15-20 minutes for current booking. Our friendly operators are alway ready for your call. 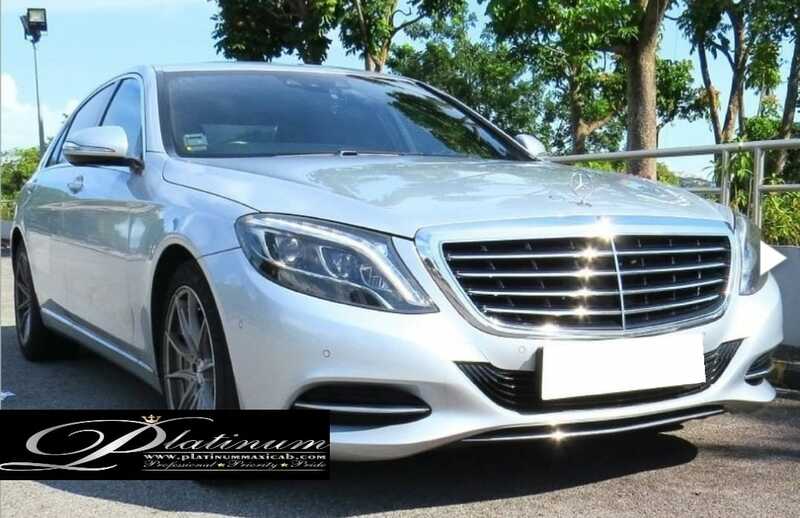 is much easier to book through Platinum Limousine Pte Ltd. All our Limousine Service Singapore are guaranteed once booking confirmed. What is a Limousine Services in Singapore? If you are travelling to Singapore for either business or pleasure, the easiest way to get around is to hire a private or taxi limousine. The advantages of using a limousine service to take you from the airport to your chosen hotel or for business travel in the most comfort and luxurious car. 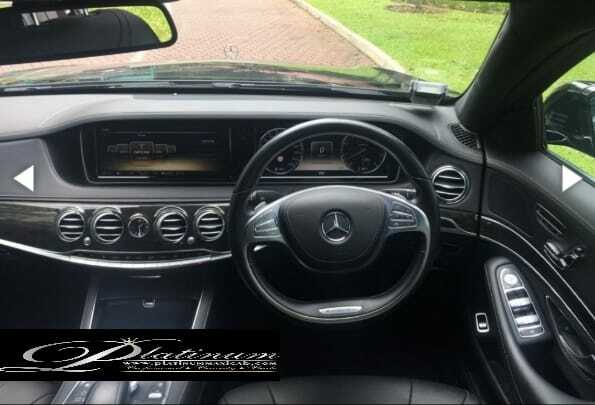 Travel in style with E or S-Class Mercedes Sedan or group travel with V-Class or Alphard. 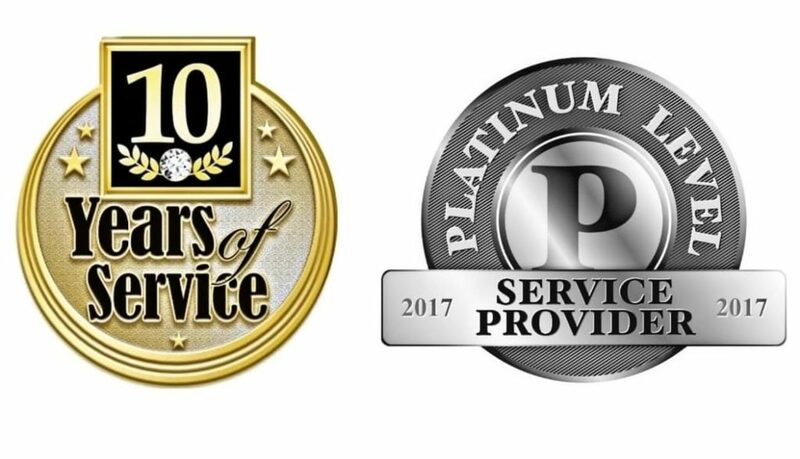 What type of Service do we offers? Platinum Limousine Pte. Ltd. in Singapore provide Premium Service which offers Departure, Arrival, One-way Transfer, City Tour. All our limousine is strictly kept clean and neat for the comfort of all passengers. Child seat or booster is available upon request. Most of our limo provide free wifi at no extra cost. How much does Limousine cost in Singapore? Depending on what service you need for, a limousine service will cost you from $55-$95. Its fast and efficient driven by a professional chauffeur. How many passengers and luggage can a Limousine take? Limousine can take from 4 to 13 pax at one time. How do i make Advance Booking for Limousine in Singapore? Depending on your location and time,you can get a Limousine as fast as 10 -15 minutes at any time. We accept even last minute booking at no extra cost. What type of payment mode do Limousine in Singapore Accept?